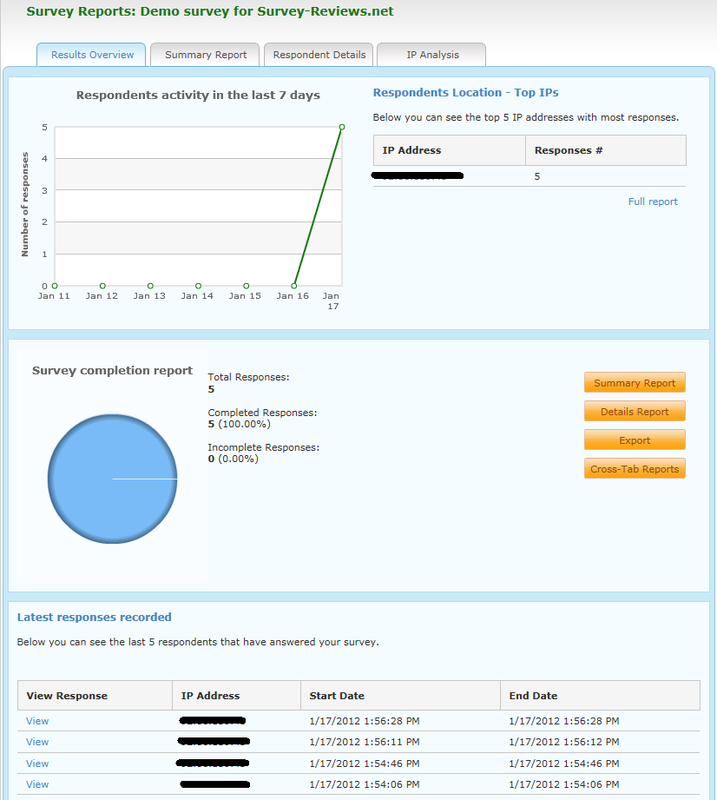 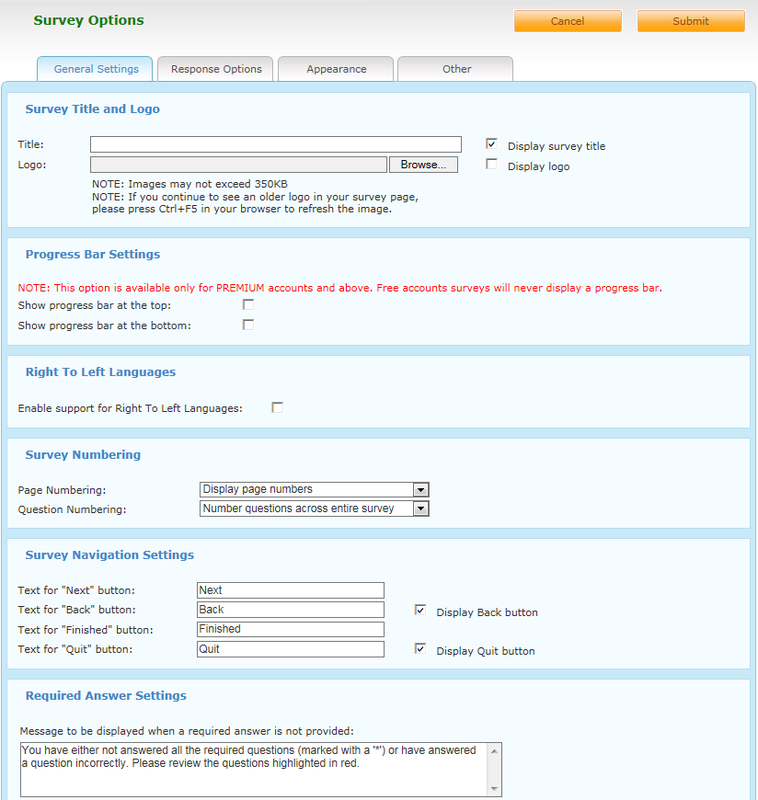 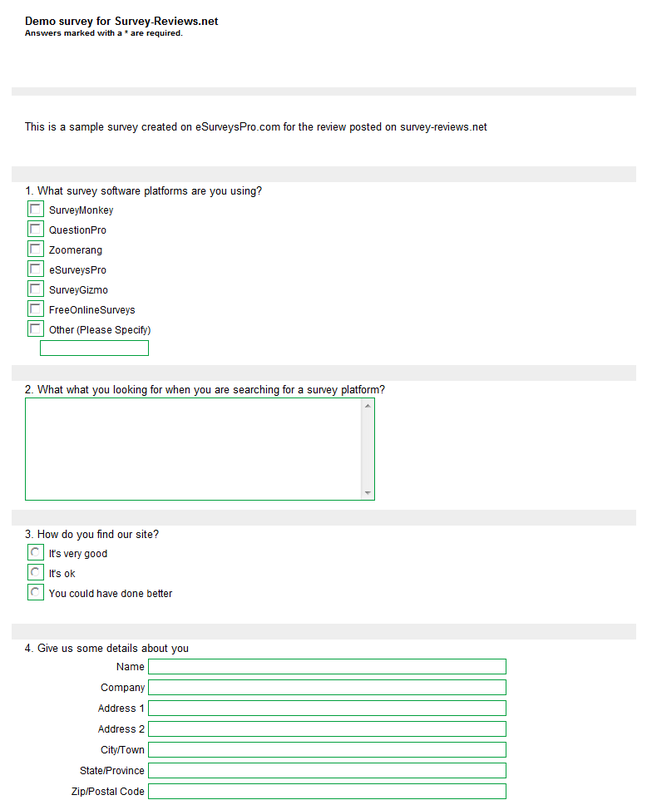 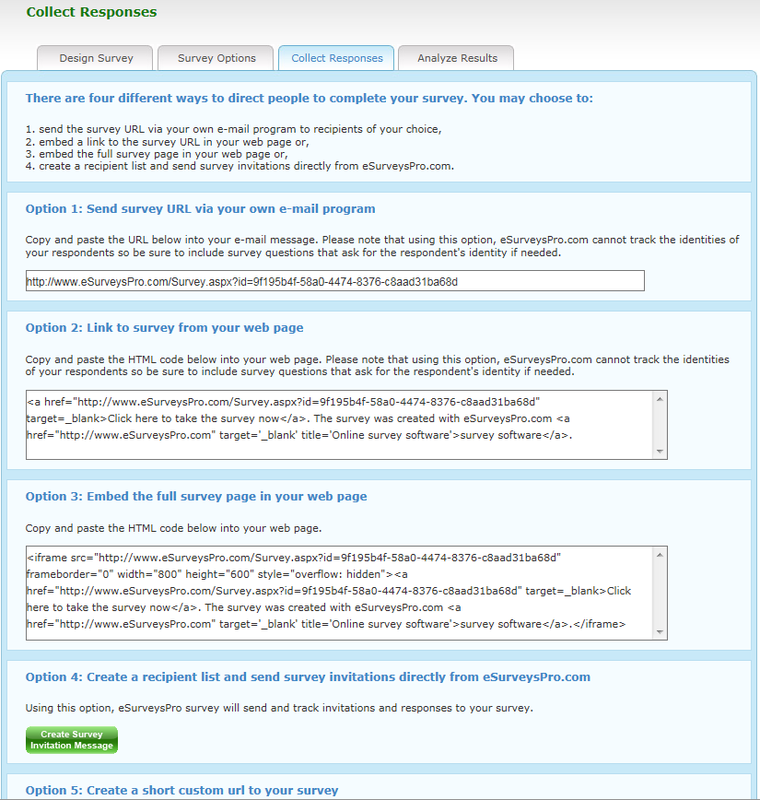 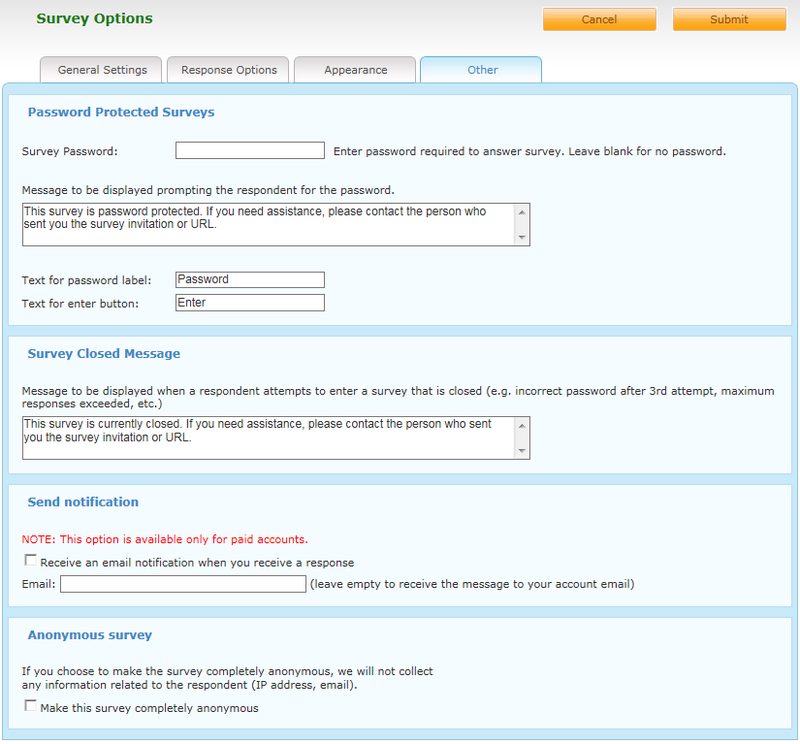 The first survey software review of 2012 is done for eSurveysPro.com, one of the top online survey software providers. 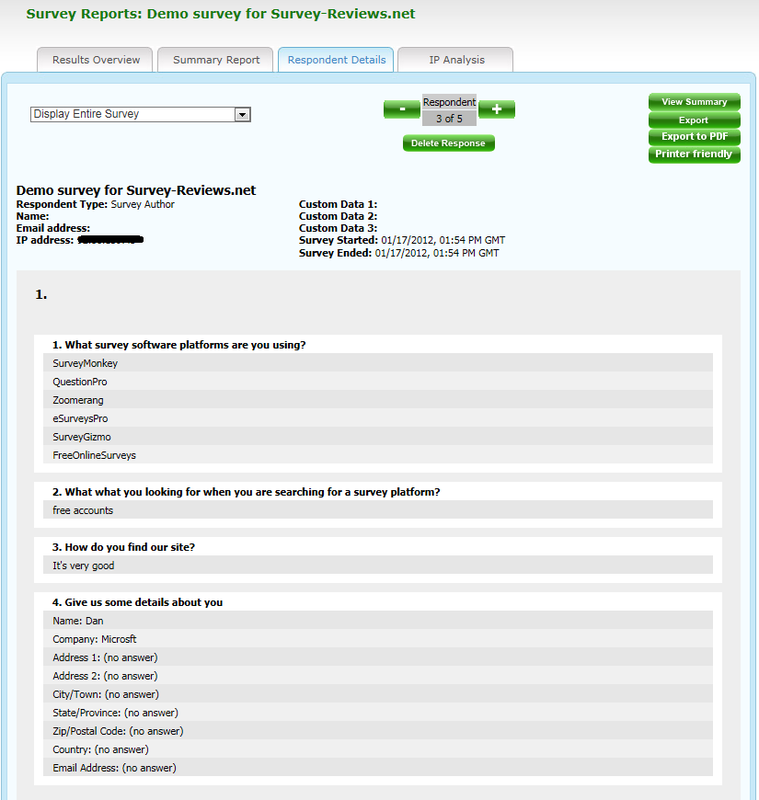 eSurveysPro was launched in 2006 and since then it has added a lot of features making it one of the best survey software solutions on web. 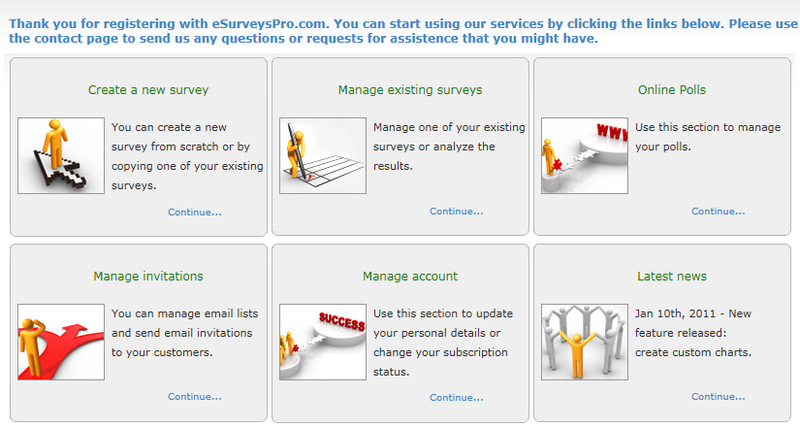 Last month we conducted a poll where we asked our readers to vote for their favorite survey tool. 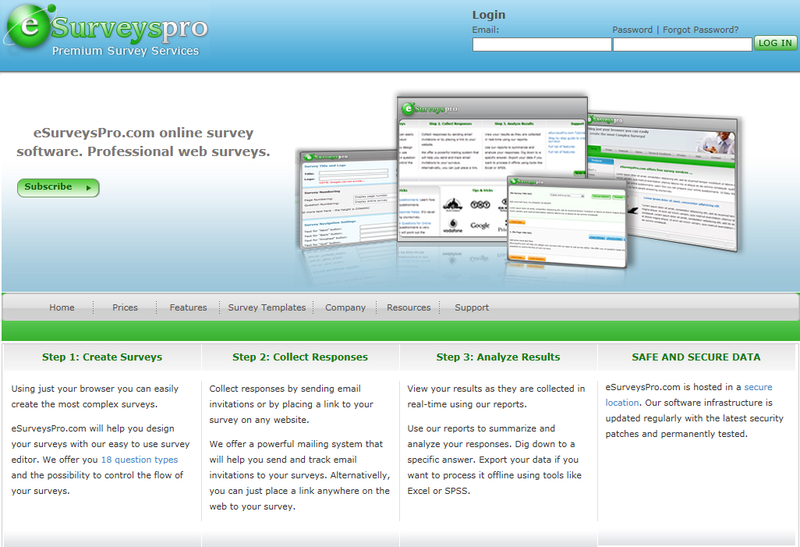 eSurveysPro.com came in second, after SurveyMonkey, but ahead of SurveyGizmo, Zoomerang and QuestionPro. 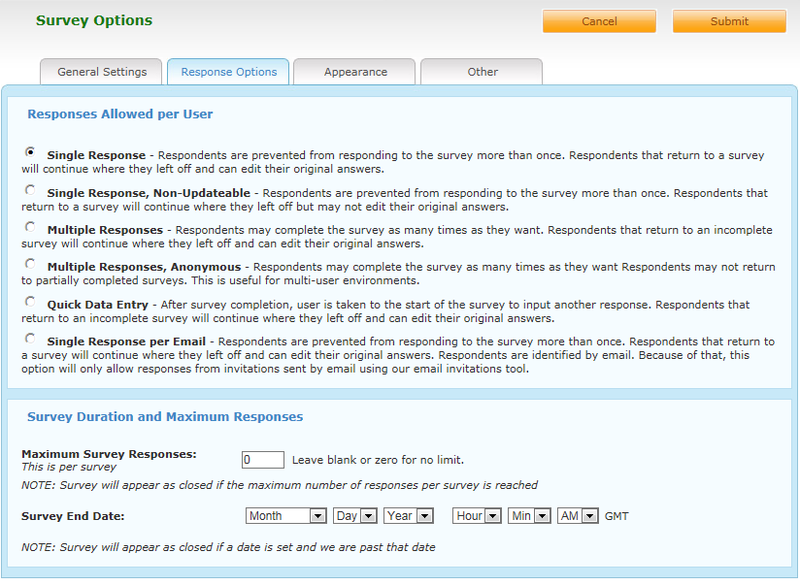 For more details about online survey software tools and survey reviews visit http://www.survey-reviews.net.